Have you driven a 1992 Eagle Premier? 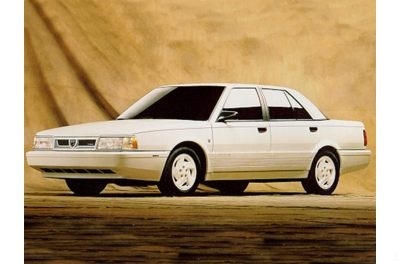 My First Car, Eagle Premier — Comfortable, big car. But the V6 renault engine, even tough it's a good engine isn't the best for this car, very average performance, and high fuel consuption. There isn't a lot of these car in the world, only few were made, and so parts are very rare and expensive to.